Here are some cute tutorials for the little ones in your life! 1. 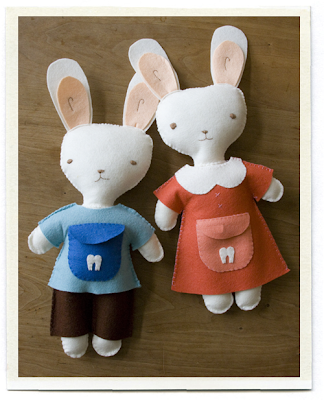 These tooth fairy dolls are super cool! 2. Love these felt flash cards! They can also be used for a memory game. 4. If you need a little variety, you can interchange "appliques" with this snap-on technique from Martha! 5. 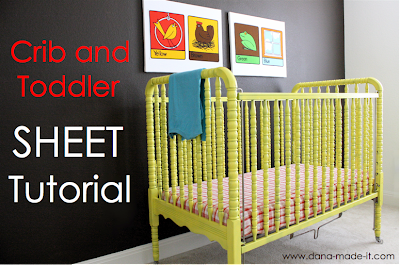 Dana from MADE did a guest post on making custom crib sheets at luvinthemommyhood. Click the image below to find the tutorial.